Scotland has a rich diversity of landscapes from Caledonian pine forest to remote mountain glens. Thus it is a haven for native wildlife and a nature lovers paradise! 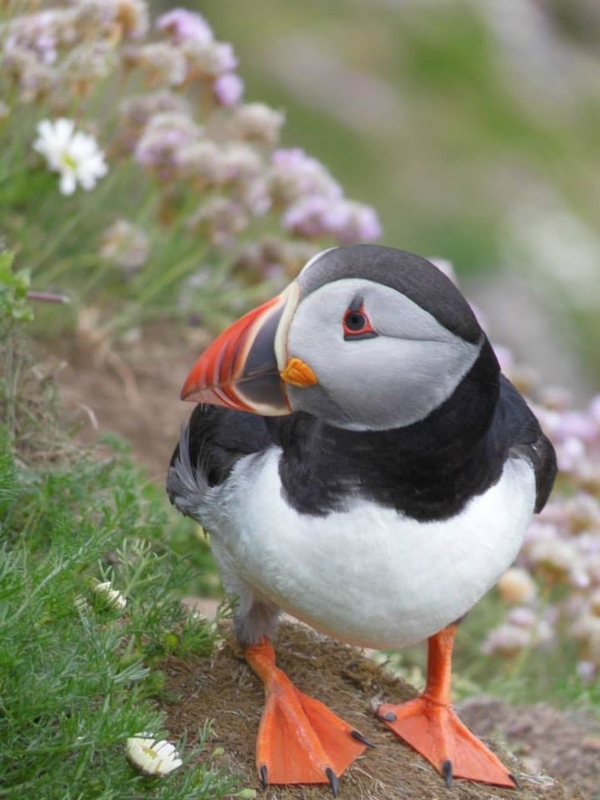 One of my favourite nature reserves is RSPB Sumburgh Head in Shetland where you can view our beautiful puffins at close range along the sea cliffs. Local to my home village of Ballater is the wonderful Mar Lodge Estate which is a hot spot for Red deer, Red Squirrels and many birds of prey. Where are your local wildlife hot spots and favourite Nature Reserves? Puffin at RSPB Sumburgh Head nature reserve on Shetland. On my way to Gairloch many years ago with my husband and kids, we stopped at Ben Eighe Nature Reserve which was one of Britain's first National Nature Reserves. We stopped at the Visitor Centre just outside Kinlochewe and took a short walk through the woodlands. Ben Eighe Nature Reserve borders the southern tip of Loch Maree which, for me, is one of the most beautiful lochs in Scotland. @VisitScotlandMuriel , a great recommendation. I've always wanted to go to Ben Eighe, will add it to the bucket list! Muir of Dinnet Nature Reserve is another lovely reserve, just a few miles East of Ballater. 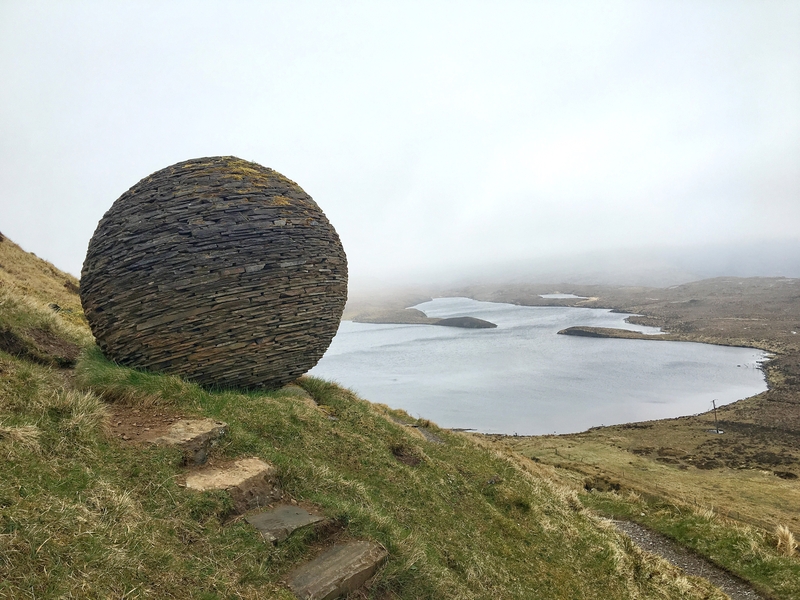 There is a great walk around Loch Kinord which is a good spot for interesting ducks and waders and we even spotted an otter there a few years ago! Also, about a 15 min walk from the visitor centre is a lovely waterfall called the Burn O' Vat. 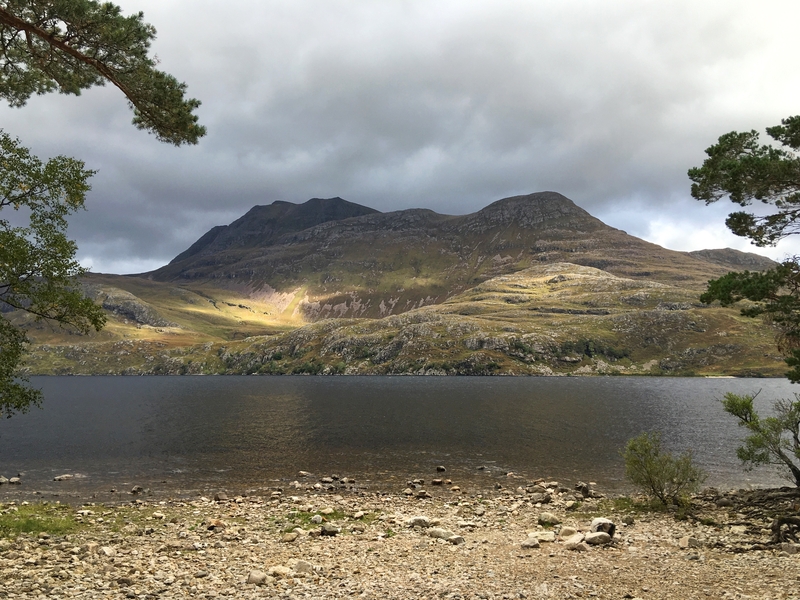 Totally agree re Loch Maree and Beinn Eighe National Nature Reserve it's an area of outstanding natural beauty. Loch Maree is definitely one of Scotland's most stunning lochs with the mountain Slioch looming over it and large leafy islands sitting in it. My favourite nature hotspots would have to be Killin for Red Squirrels - I always see them there. Outside the Kings House Hotel on Rannoch Moor for deer who are now so used to humans you can hand feed them. The harbour at Portnahaven on Islay is teeming with seals and the Isle of Mull for Golden Eagles and Sea Eagles. Beautiful photos @Samantha_Grant! Killin is another place I've never been, I shall add it to the list! Thanks @VisitScotlandSarahW if you need any hints and tips for Killin let me know, it's a favourite of mine. 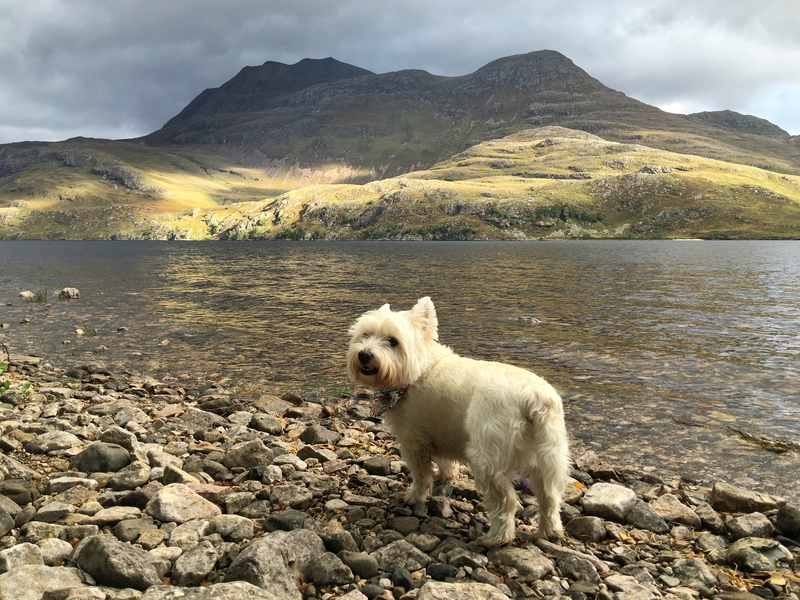 On the subject of National Nature Reserves I was writing a new blog about Assynt yesterday and was reminded of Knockan Crag National Nature Reserve. Another beautiful spot and a really interesting visit. @Scathach, lovely photos! I've been to St Cyrus and I agree it is a great spot! Forvie is on my list, I've no excuse really as it isn't far from me as the crow flies!